Cash Wizard is popular slot machine, created by Bally, which is a fun romp through a magical world inhabited by a cheerful little wizard. This is a five-reel, 30-payline slot game, with wagers that range from 50 cents up to $400 per spin. With a max jackpot of $1,000, there are some serious wins to be had here. The Cash Wizard slot game is available online, including a mobile version, so you can take the fun wherever you go. With symbols that echo the wizarding theme and fast-paced cheerful music, the Cash Wizard experience is immersive and spellbinding. Bonus features allow you to increase your wins substantially. With a 94 percent return to player, it’s easy to fall under the spell of the Cash Wizard. Cash Wizard is simple to start. All 30 paylines are always in play, so simply select your wager using the up and down arrows at the bottom left of the screen. Click the circular arrow in the middle, and off you go. The music starts when the reels spin, otherwise all is quiet in the Cash Wizard world. There are several symbols beyond the usual nine though ace in the free Cash Wizard slot. Red, purple and green gems pay out the highest, while the traditional card icons are the lowest. Scatter symbols, however, will pay on any position on the reel. One thing to note: Although there’s plenty of payout opportunity, there are also a lot of 9s. Players may want to take a slow and steady approach toward betting in the regular round and wait for the bonus rounds to win big. 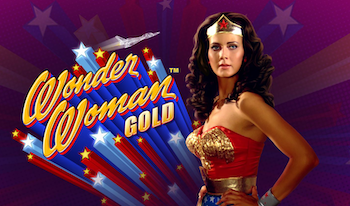 Bally’s Cash Wizard slot machine has several bonus features, but bear in mind that the bonuses here aren’t activated by random symbols but rather by upping your wager a little more. It’s called a Bonus Bet, which is equal to 20x the stake per line. With so many different types of bonus payouts, the bonus rounds of Cash Wizard feel almost like a game with a game. 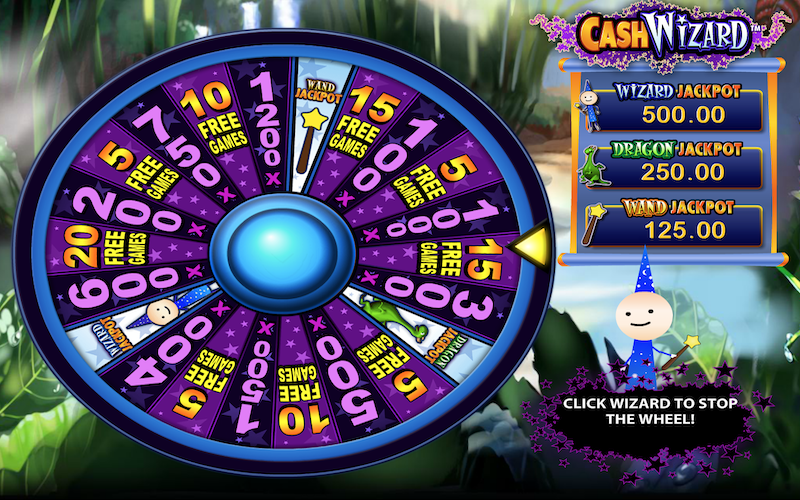 Three bonuses simply offer the prize to the players, but the Wizard Wild and the Mystery Wheel are played in conjunction with the regular spin. At the start of any spin, the game may randomly generate the Wizard Wild. The Cash Wizard comes to the front of the spinning reels and will drop 2 to 5 wilds. These wilds remain in place until the reel stops – and then replace the symbols they are covering. No other bonuses will be activated when the Wizard Wild is in play. This is a completely random bonus, as well, but tends to occur less than the Wizard Wild. Simply spin the Mystery Wheel to receive a prize. If the wheel produces a Free Games feature, then the Free Games bonus automatically begins. Players can receive five to 20 free games, although there’s an opportunity to win even more free games during that round. Cash prizes, multiplied by the line wager of the round that was placed on the turn immediately preceding the Mystery Wheel, can range from 100 to 10,000 coins. Phew! If those details get confusing, the help section of the game is helpful, although just know that when the Mystery Wheel drops, something good is going to happen. 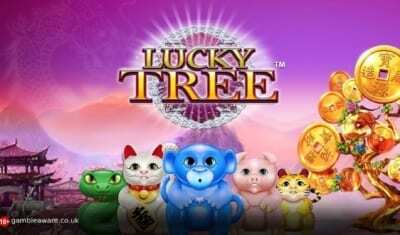 In addition to being a prize from the Mystery Wheel, the Free Games feature can also be activated when three scattered symbols drop on reels two, three and four. This results in 15 free games no matter what. During the Free Games rounds, more free spins can be accumulated – so if you’re lucky, you can spin for quite some time. The feature ends only when no more free spins remain. The Wizard Wild and Mystery Wheel will not appear during free spins. Three potions symbols on reels one, two and three triggers this bonus. You can pick up to seven potions with rewards for each – however, take care not to pick the cursed potion. This ends the bonus. If you successfully select seven noncursed potions, however, you’ll win 100 times the stake of your last wager. The feature ends when the player clears all seven potions or the cursed potion is selected – you can’t opt out early if you get nervous. Just one Invisible Ink symbol in any position on reel three triggers this bonus. Simply click the symbol to reveal your prize, which is two to 20 times the stake of your wager. Bear in mind this symbol only appears on reel three. The slot game Cash Wizard is fun and exciting, with plenty of different bonus features to make even an expert slots player delighted, Although the bonus rounds can be a little confusing at first, there’s plenty of different payouts, which makes up for the fewer big wins on the regular game. All in all, Bally’s Cash Wizard slot is a real charm.